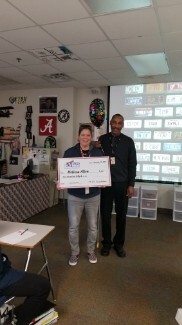 Melissa Allen, 8th Grade History teacher at Coble Middle School, received a $550 Fall 2018 Grant for a year's subscription to Active Classroom. Active Classroom is a website containing thousands of higher-level learning activities for teachers to use in their classrooms. It is all about raising the rigor, while making it an interesting/intriguing challenge for the students. 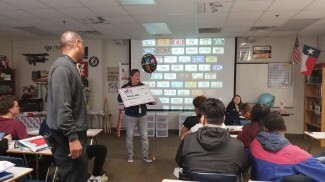 Way to go Mrs. Allen and thank you MISD Educational Foundation.